All modern cars have on-board computers that monitor or control things like emissions levels, engine temperature, oil level, brakes, power steering, tyre pressures, etc. When a fault occurs, the car’s computer produces an error code. These codes get stored in the vehicle’s memory system. Here at Airtek Auto Centre, we can read these codes with our diagnostics equipment. There is no need to take your vehicle to a dealership if you see any warning lights on your dashboard or have any issues with your vehicle, any makes and models, i.e., Audi, BMW, Ford, Vauxhall, Citroen, Mercedes, Landrover, Volkswagen, Toyota, Peugeot, etc, we can check the vehicle out for you and repair it at the fraction of the cost of the main dealer. What should I do if I get a warning light on my dashboard? This is a warning that something is wrong. Book or call in, as soon as possible and we can use our diagnostic equipment to identify the problem and rectify any issues before they lead to further damage or expensive repairs! Warning light on your dashboard? 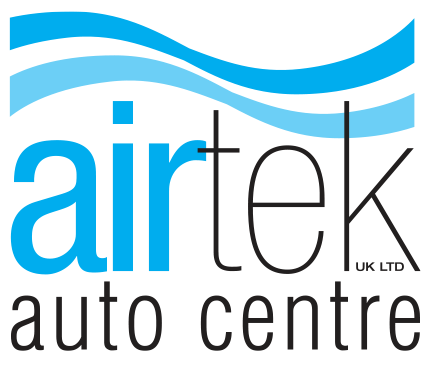 Call us today on 01780 480666 or email info@airtekuk.com for Stamford diagnostics.